Thought-provoking and charming.-- Library Journal Not all Great Masters of Wisdom are venerable graybeards. 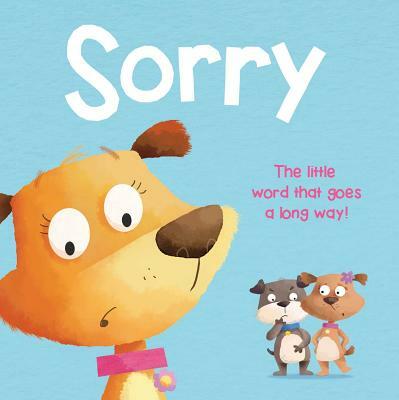 One is as familiar to us as that beloved teddy bear Winnie the Pooh. 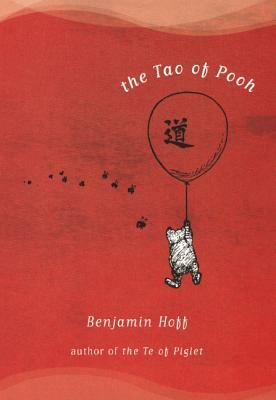 From the how of Pooh to the Tao of Pooh is a simple, effortless, joyous step...a delicious journey to Pooh Corner illuminated by the timeless teachings of the Taoist immortals.